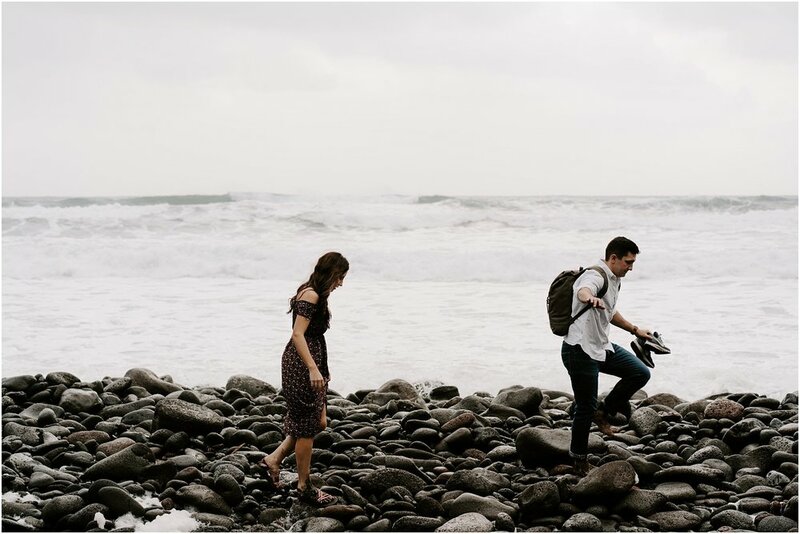 When Ally and Daniel contacted us about an adventure session on the Big Island, we knew exactly the place we wanted to take them! They told us they wanted lush greenery, so we immediately thought to take them to the valleys! 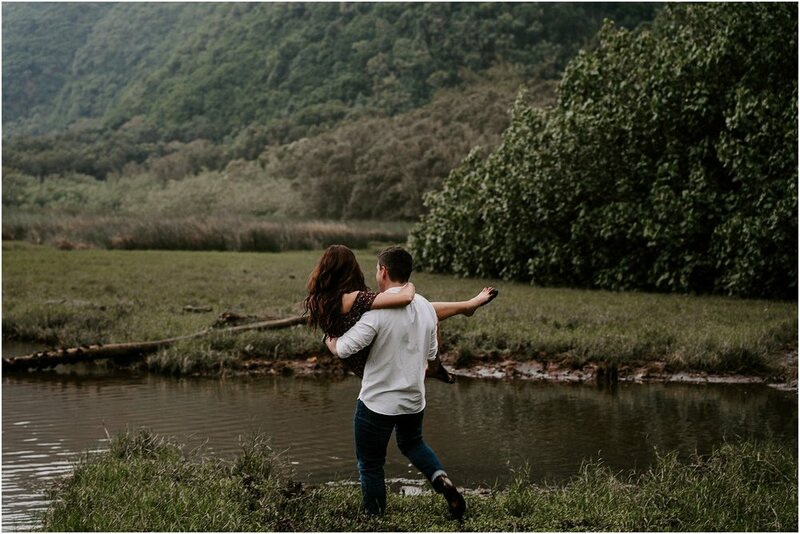 These two knew that they wouldn’t do another photoshoot like this again so they jumped on the opportunity to book an adventure session with us while they were on the Big Island! 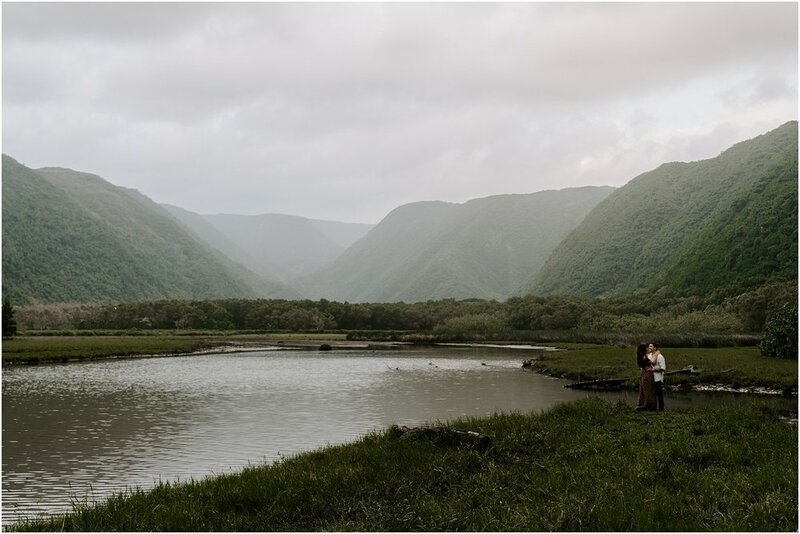 We were so pumped to show them the lush green valleys that the Big Island has to offer! So many people don’t realize how diverse Big Island actually is until they are able to explore the island. 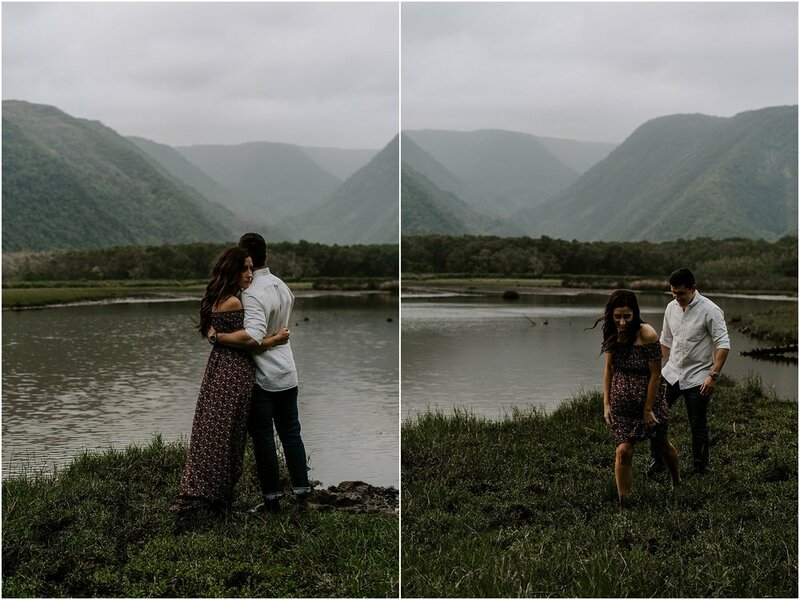 We had such a blast showing Ally + Daniel a little piece of the Big Island that we love so much!